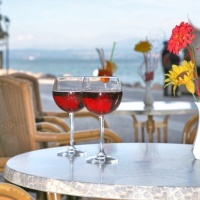 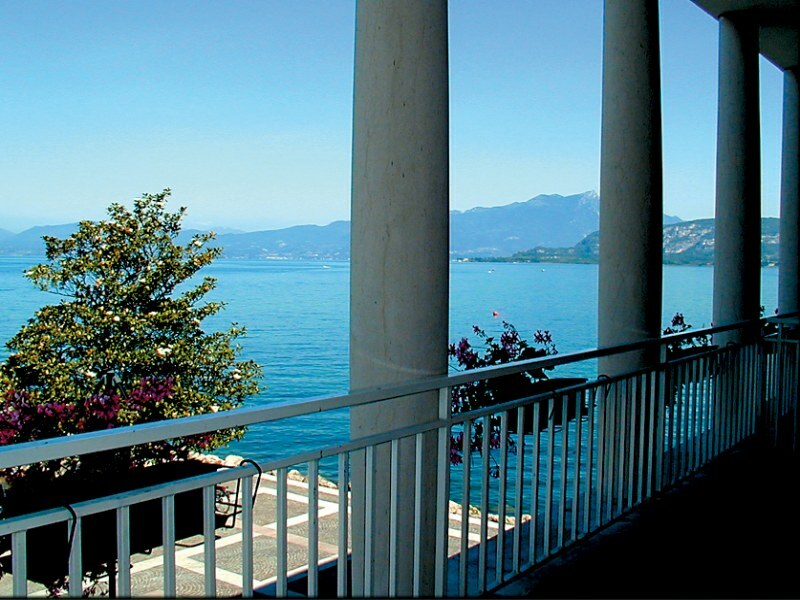 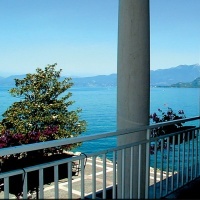 Welcome to VELADORO, your hotel on Lake Garda. 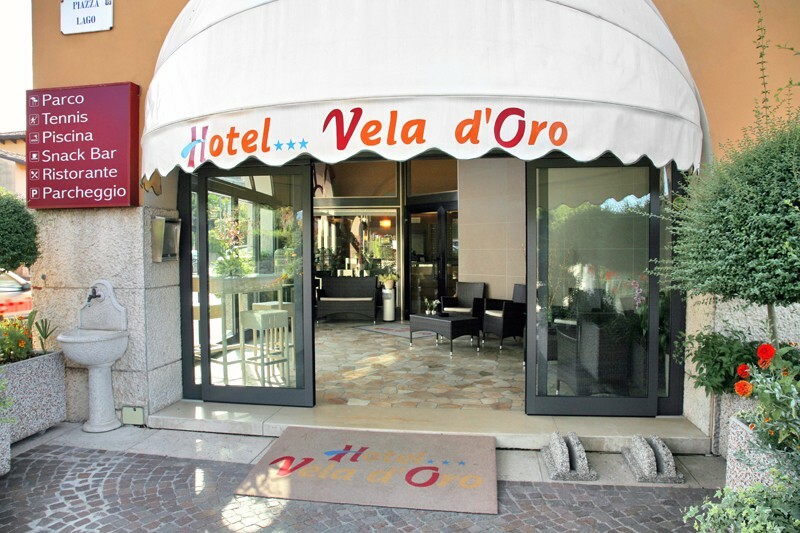 On the east coast of the Garda Lake, near the well-known vineyards of Bardolino, the Hotel Vela d'Oro enjoys a beautiful location in the centre of the small town of Cisano, on its nice little harbour. 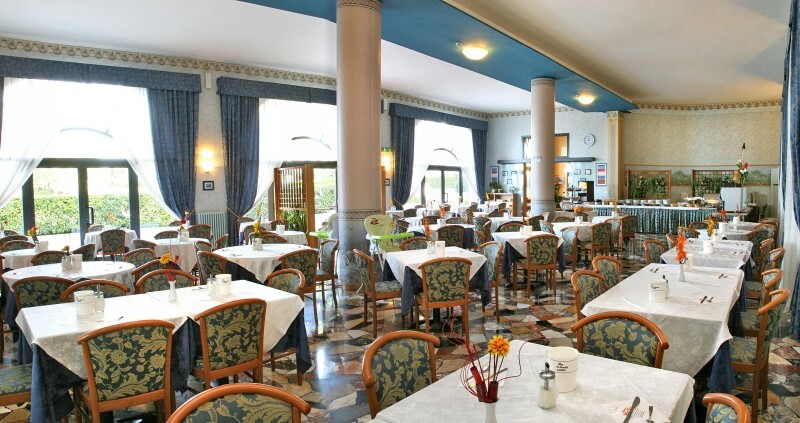 The hotel building has 47 rooms itself. 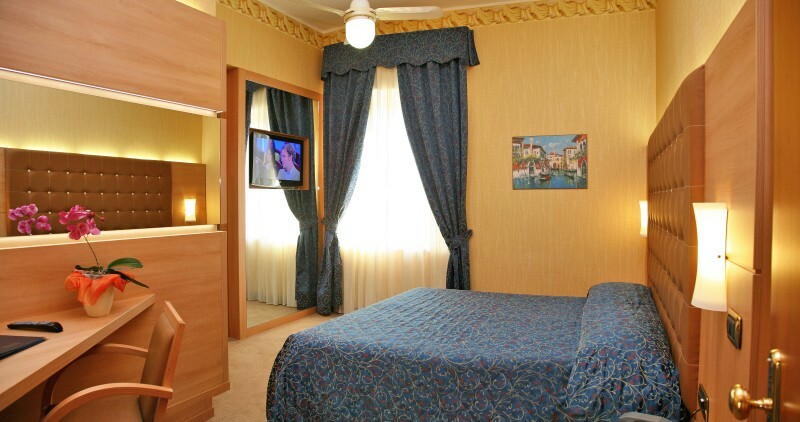 Every room is equipped with the most modern furniture and appliances. 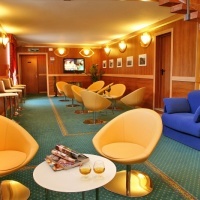 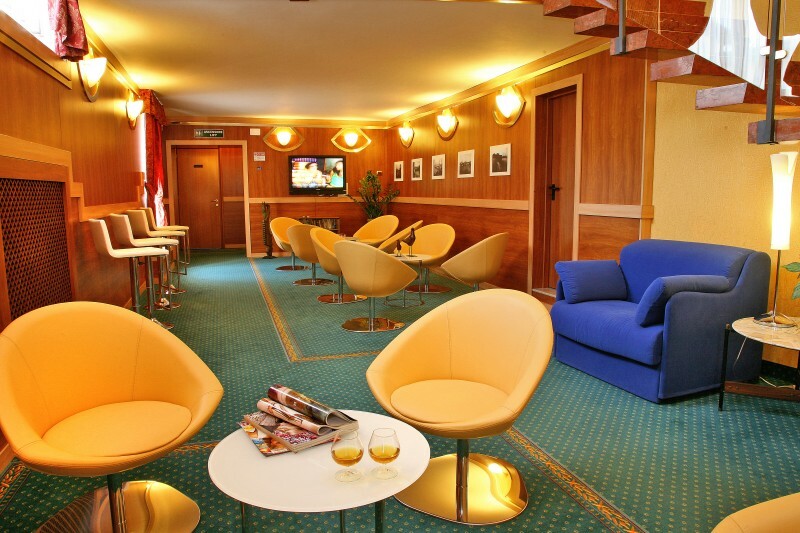 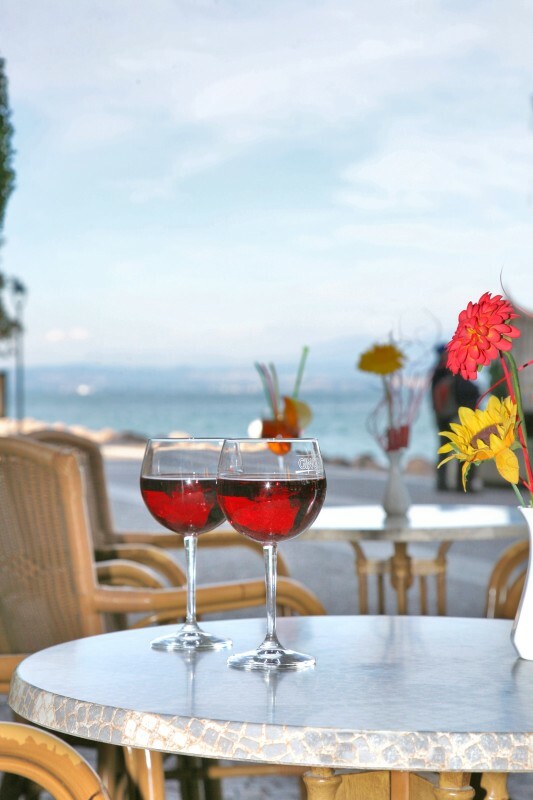 Our guests have access to a modern reception hall, 24-hours check-in, information and reservation service, lift, TV- and billiard room, 24-hours bar, computer with Internet access, wide hall for a rich self-service breakfast, private parking lot and a restaurant on the harbour's pedestrian zone. 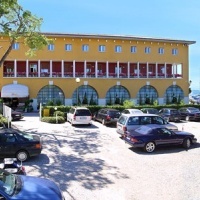 Only 100m far away, a magnificent park with ancient trees is exclusively reserved to our guests. 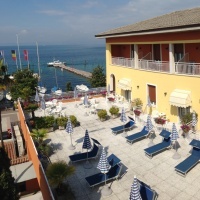 This is a nature heaven, with a swimming pool equipped with sunbath chaises-longues and direct access to the beach and the walking path Lazise-Bardolino-Garda. 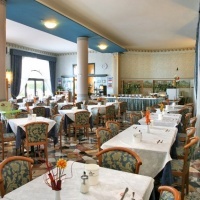 The hotel has 47 rooms in the main building and 8 in the near dependence. 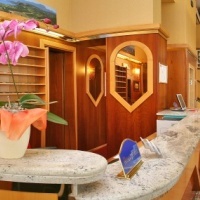 Furnished in an elegant and comfortable fashion, the hotel rooms are located on the first and second floors. 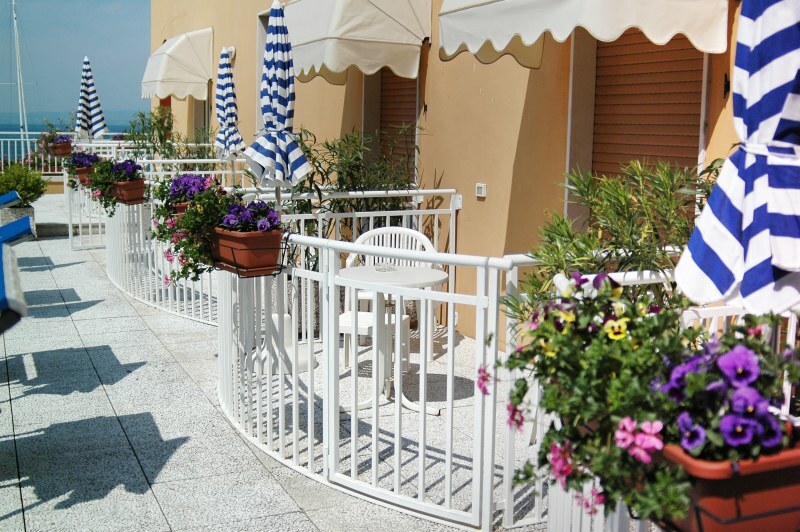 Lots of facilities are available for our guests: private bathroom, air conditioning and heating, satellite TV, direct telephone line, safe box, fridge, hair dryer and (only for some of the rooms) balcony. 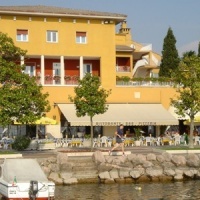 Single and double (two-beds or double-bed) rooms are available. 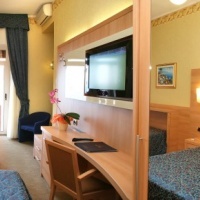 In some of the biggest ones it is possible to add, on demand, one or two extra beds to meet the needs of families with children. 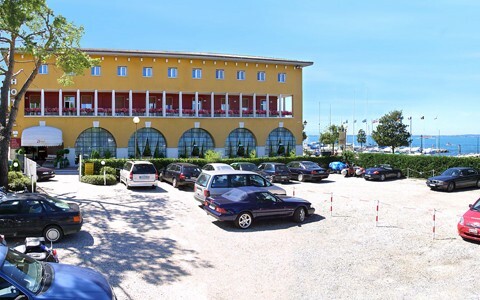 Single rooms, looking on the town of Cisano, have 140x200cm beds. 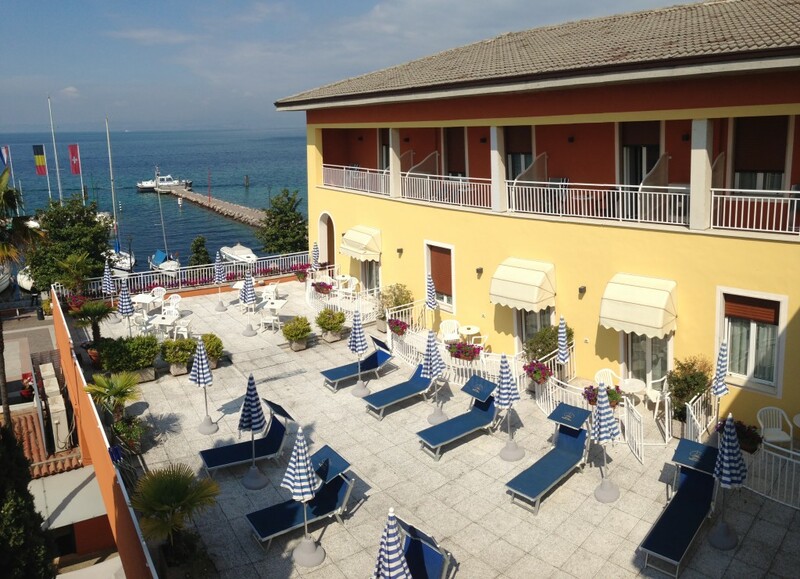 Some of the rooms have a view on the terrace on the first floor, some others offer a wonderful sight of the towns of Garda and Bardolino. 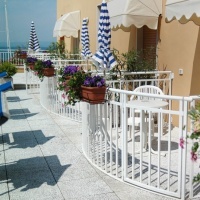 Supplement balcony per room Euro 27,00.